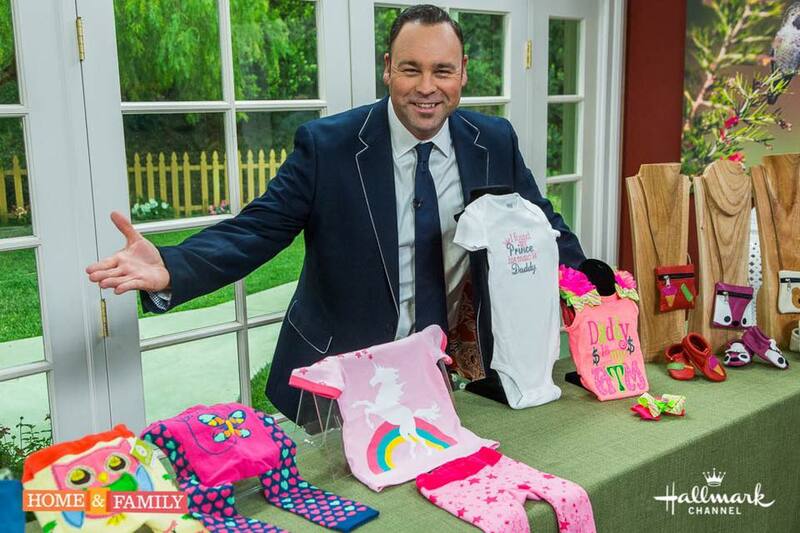 Congratulations to our Client Lili Collection Shoes for their feature on the Hallmark Channel’s Home & Family! Lili CollectionÂ is a unique and fun brand of baby shoes that gives you both fashion and function so your sweet baby can rock some seriously stylish footwear, while keeping their little feet cozy! Check them out at lilicollection.com!